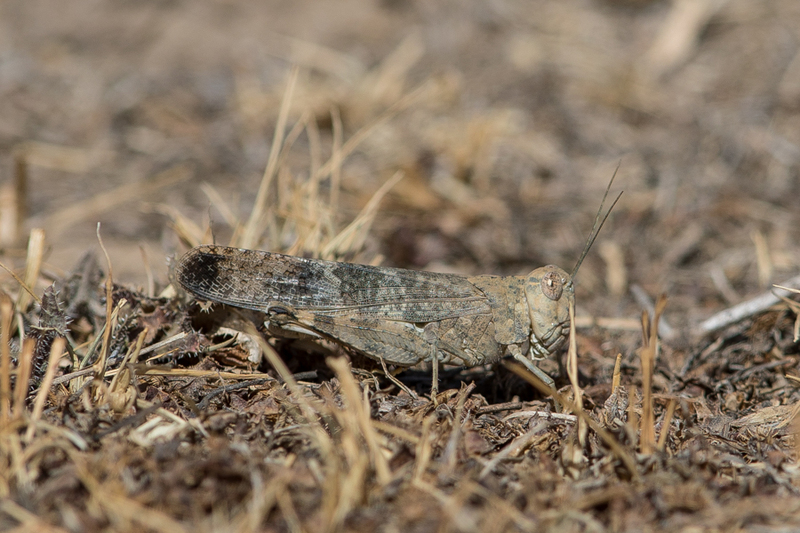 The Desert Locust Schistocerca gregariasituation can form plagues and threaten agricultural production in Africa, the Middle East, and Asia, something it has done for centuries. The desert locust is potentially the most dangerous of the locust pests because of the ability of it to form swarms and to fly rapidly across great distances. I found a single adult near Tanoumah where the locust was very well camouflaged. There have been no records of swarms in Saudi Arabia this year as far as I am aware.